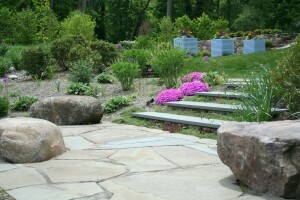 Need a Rockland County NY landscape design company? D & D Tree and Landscaping, located in Blauvelt NY, provides landscape design in Rockland County, as well as landscaping services in Westchester County, and in Orange County. 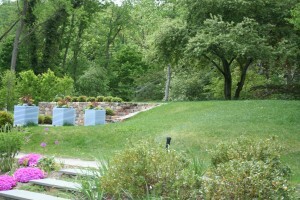 Landscape design and maintenance northern NJ too! In addition to serving southern NY state, D&D also provides landscape design in Bergen County and landscaping in Passaic County, in north NJ. 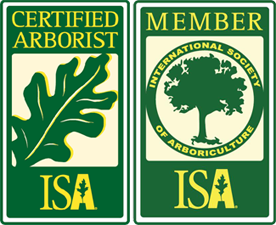 If you need a reliable, professional north Jersey landscapers. 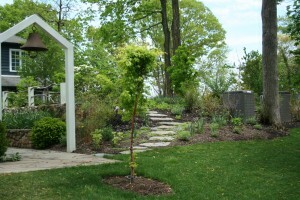 We offer both landscape design and landscape maintenance in north Jersey and southern NY state. Call us for a free estimate at (845) 627-2555 or get in touch through the online inquiry form on our contact page. D & D Tree and Landscaping has over 30 years of experience in NJ and NY landscape design, and hundreds of satisfied customers. We are thorough, professional, and courteous landscape design and maintenance professionals, and we would love to hear from you if you’d like to ask about our landscaping services in southern NY state or north Jersey in Bergen and Passaic Counties. Call us at (845) 627-2755 for a free, no-obligation estimate.